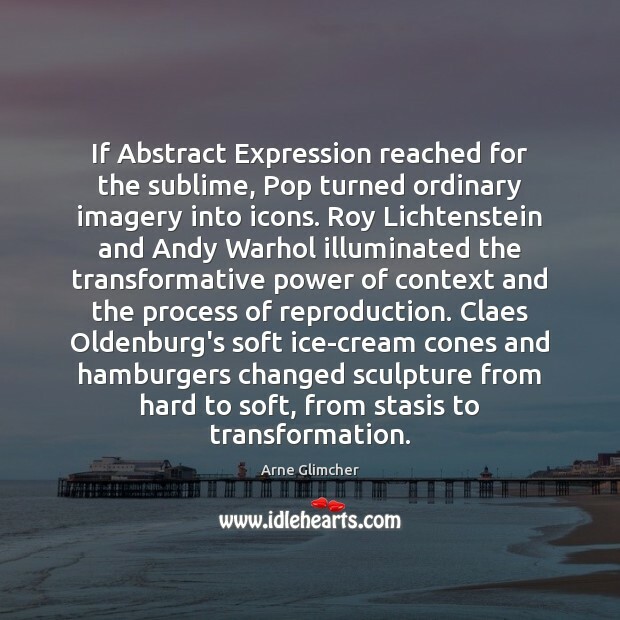 Quotations about Andy Warhol. Quotes to stimulate mind and drive action! Use the words and quote images to feed your brain inspiring things daily! 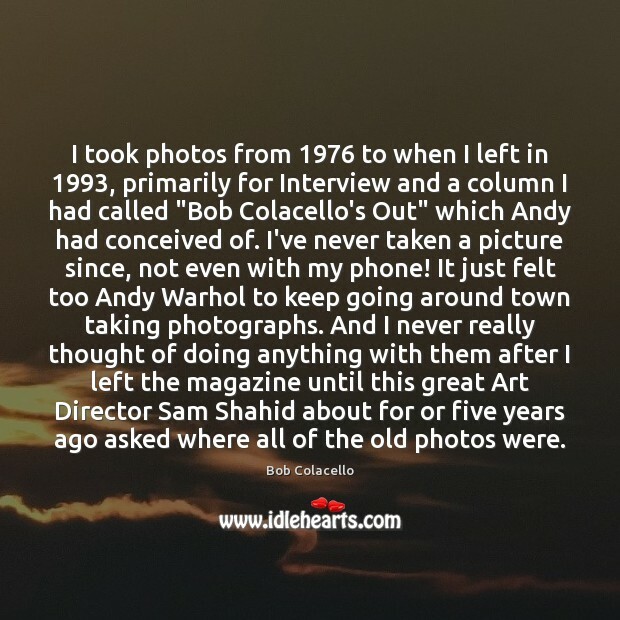 I took photos from 1976 to when I left in 1993, primarily for Interview and a column I had called "Bob Colacello's Out" which Andy had conceived of. I've never taken a picture since, not even with my phone! It just felt too Andy Warhol to keep going around town taking photographs. And I never really thought of doing anything with them after I left the magazine until this great Art Director Sam Shahid about for or five years ago asked where all of the old photos were. 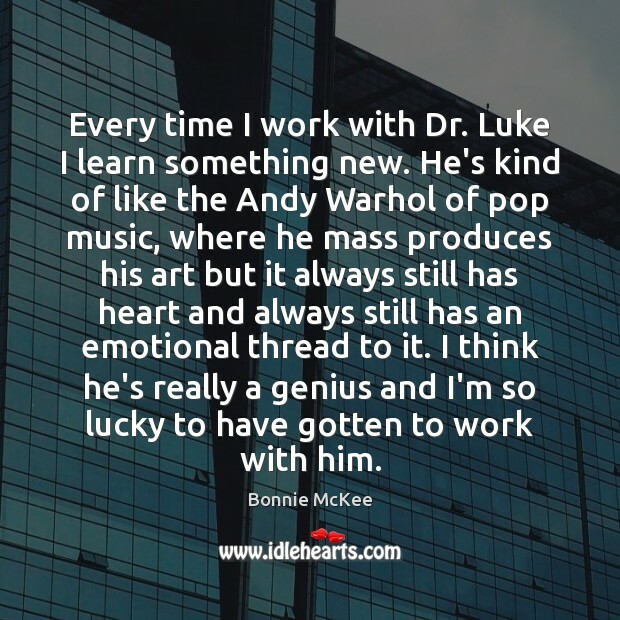 Every time I work with Dr. Luke I learn something new. 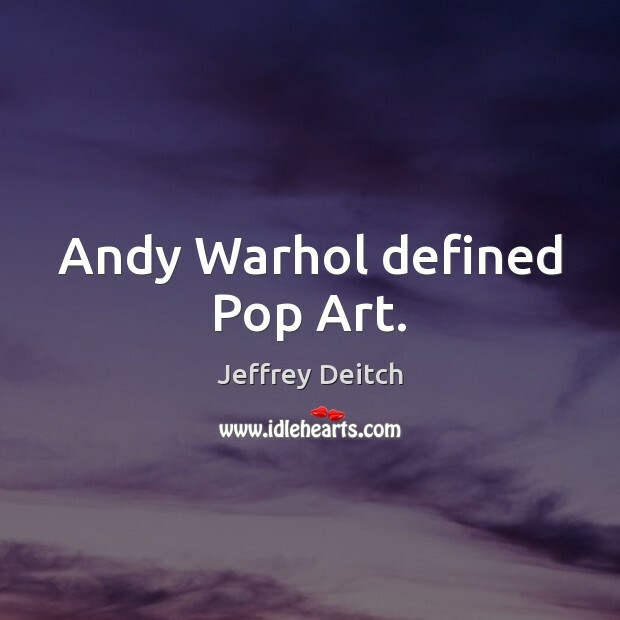 He's kind of like the Andy Warhol of pop music, where he mass produces his art but it always still has heart and always still has an emotional thread to it. I think he's really a genius and I'm so lucky to have gotten to work with him. 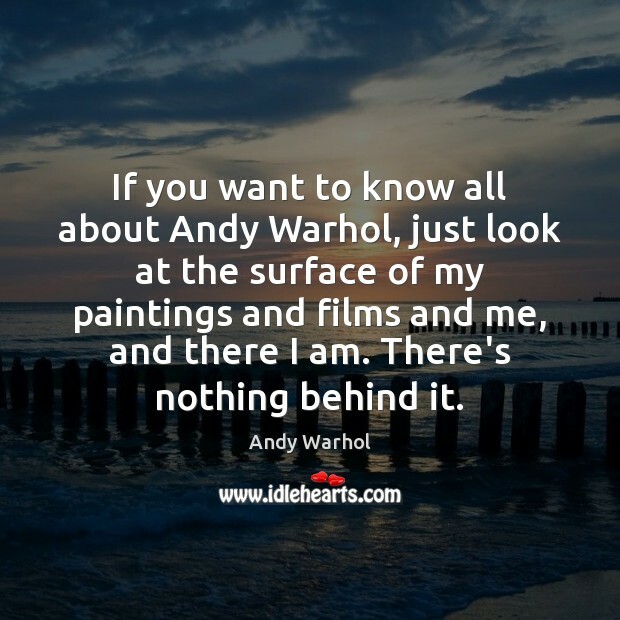 Sometimes the presence of a camera is like opening a door, because many people want what Andy Warhol called "15 minutes of fame." But prostitutes don't want that. 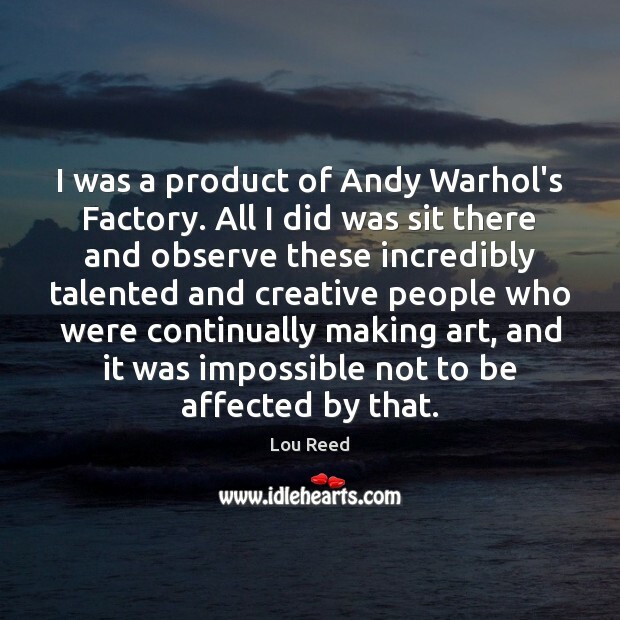 I was a product of Andy Warhol's Factory. 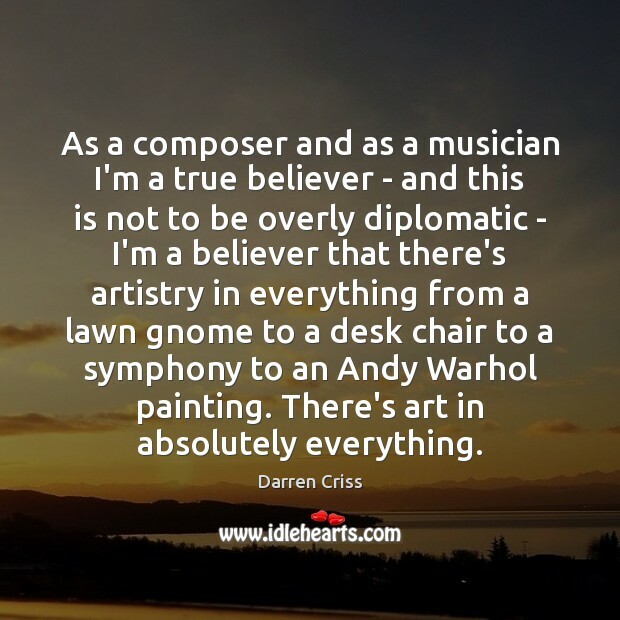 All I did was sit there and observe these incredibly talented and creative people who were continually making art, and it was impossible not to be affected by that. 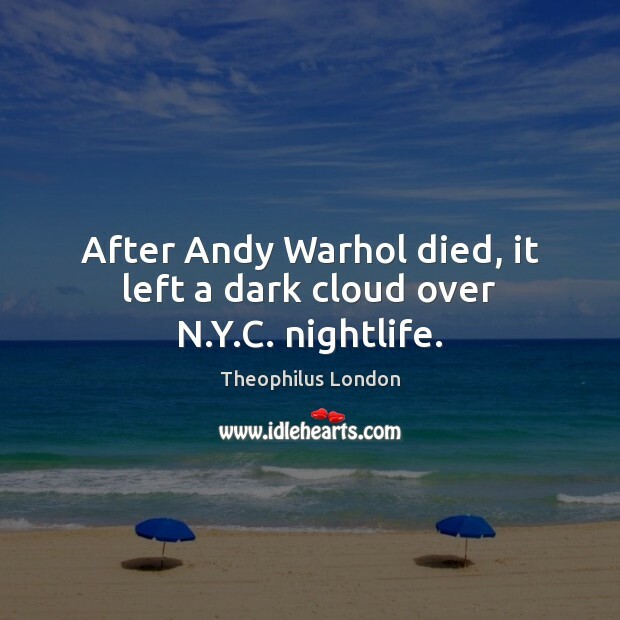 After Andy Warhol died, it left a dark cloud over N.Y.C. nightlife. 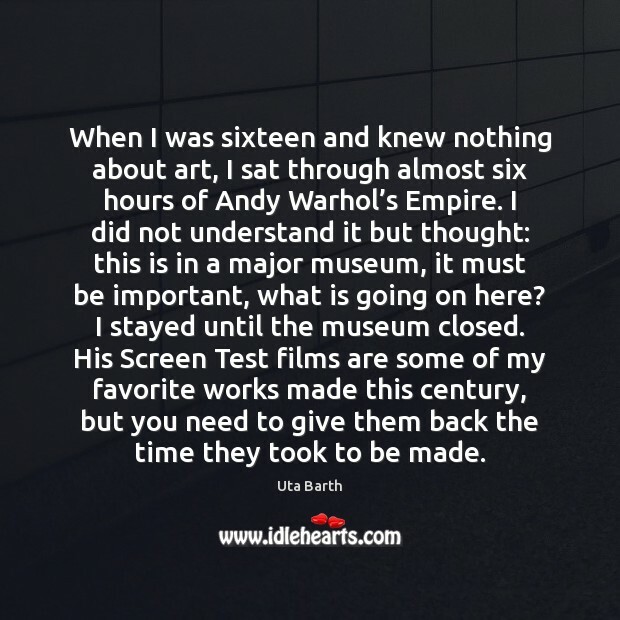 When I was sixteen and knew nothing about art, I sat through almost six hours of Andy Warhol’s Empire. I did not understand it but thought: this is in a major museum, it must be important, what is going on here? I stayed until the museum closed. His Screen Test films are some of my favorite works made this century, but you need to give them back the time they took to be made. 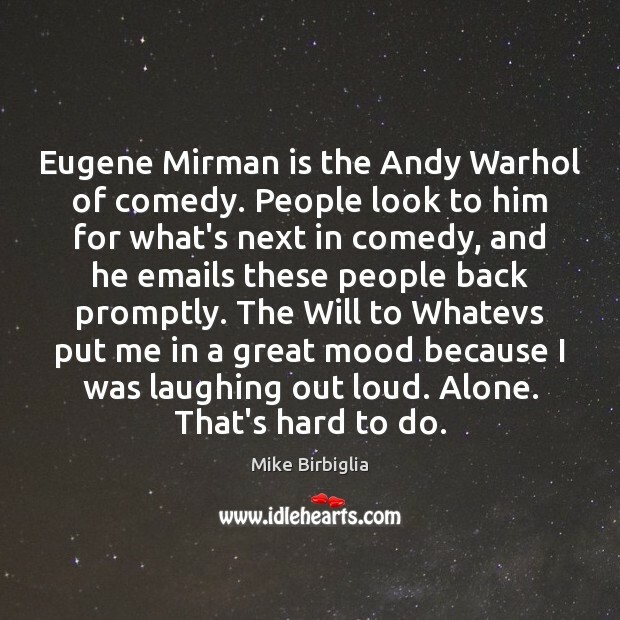 Eugene Mirman is the Andy Warhol of comedy. People look to him for what's next in comedy, and he emails these people back promptly. The Will to Whatevs put me in a great mood because I was laughing out loud. Alone. That's hard to do. 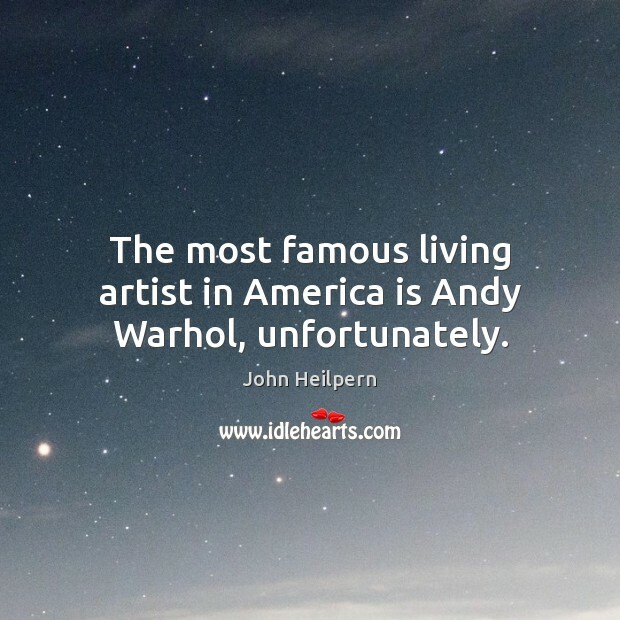 The most famous living artist in America is Andy Warhol, unfortunately. 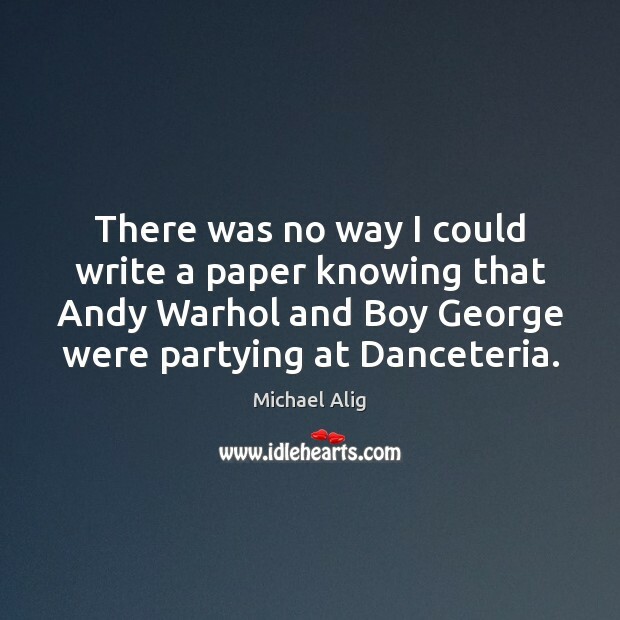 There was no way I could write a paper knowing that Andy Warhol and Boy George were partying at Danceteria. 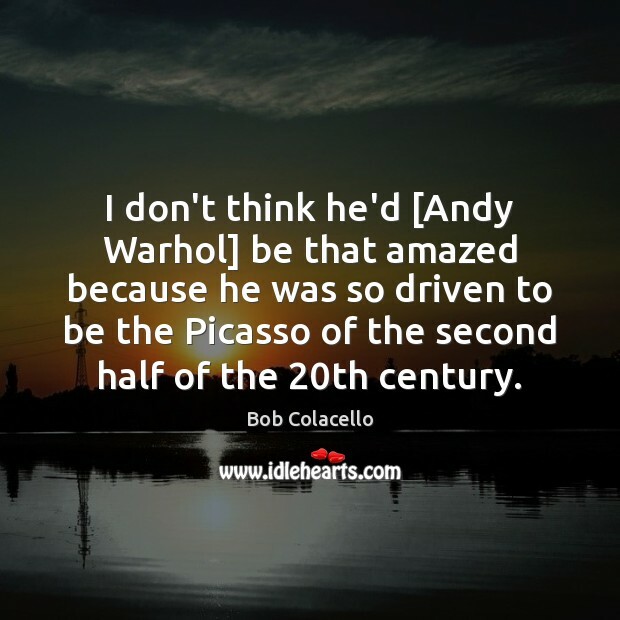 I don't think he'd [Andy Warhol] be that amazed because he was so driven to be the Picasso of the second half of the 20th century. Money is completely boring to me. It means nothing, except it feeds my art. Every penny I make goes back into the Haus of GaGa. 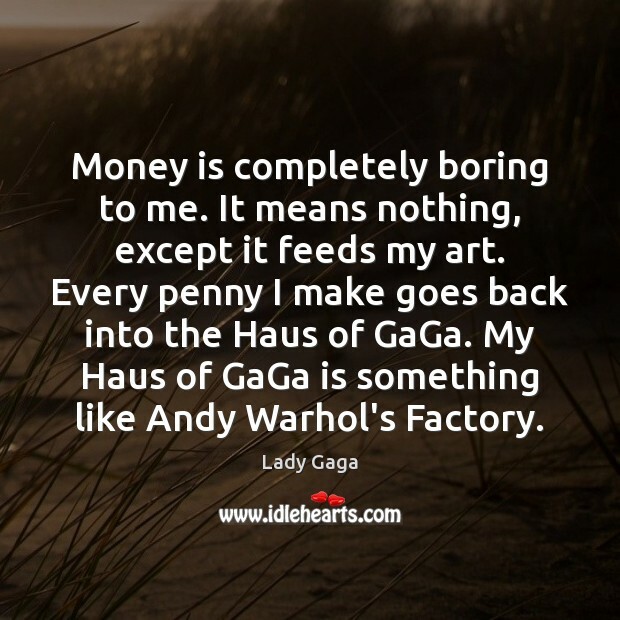 My Haus of GaGa is something like Andy Warhol's Factory. 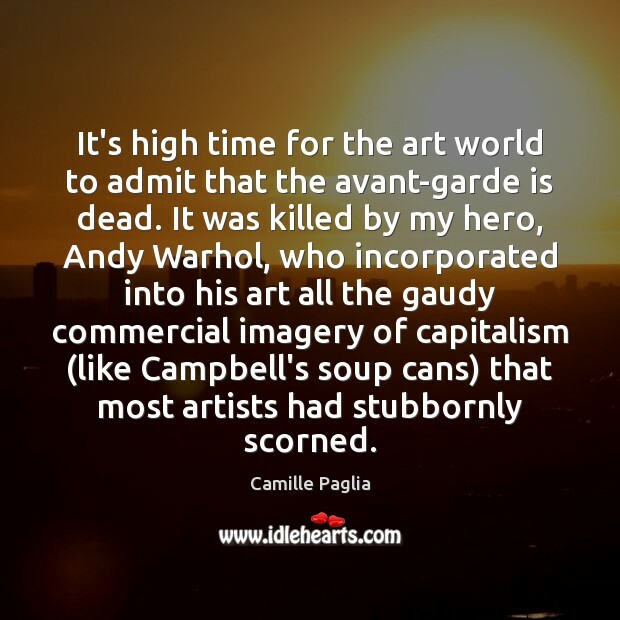 I could write an entirely new book about Andy Warhol, but I don't think I will. 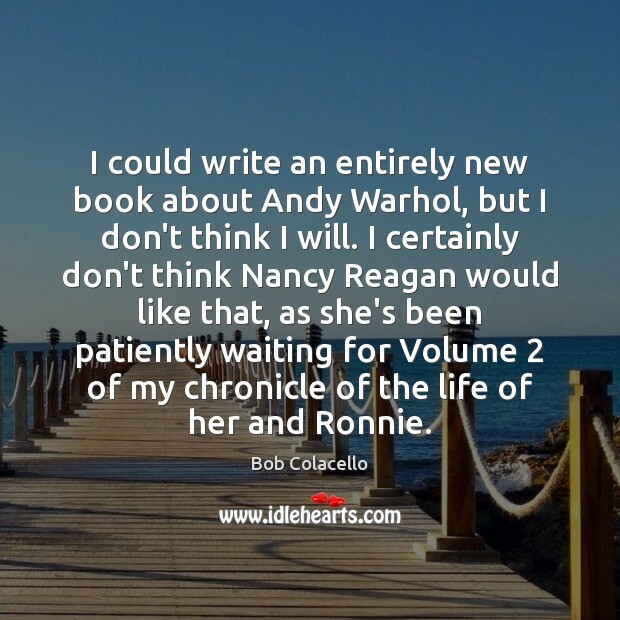 I certainly don't think Nancy Reagan would like that, as she's been patiently waiting for Volume 2 of my chronicle of the life of her and Ronnie.